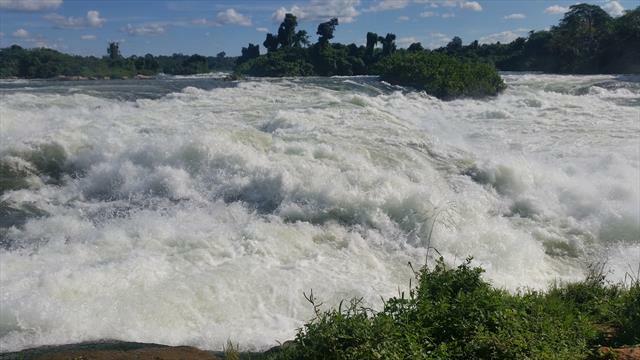 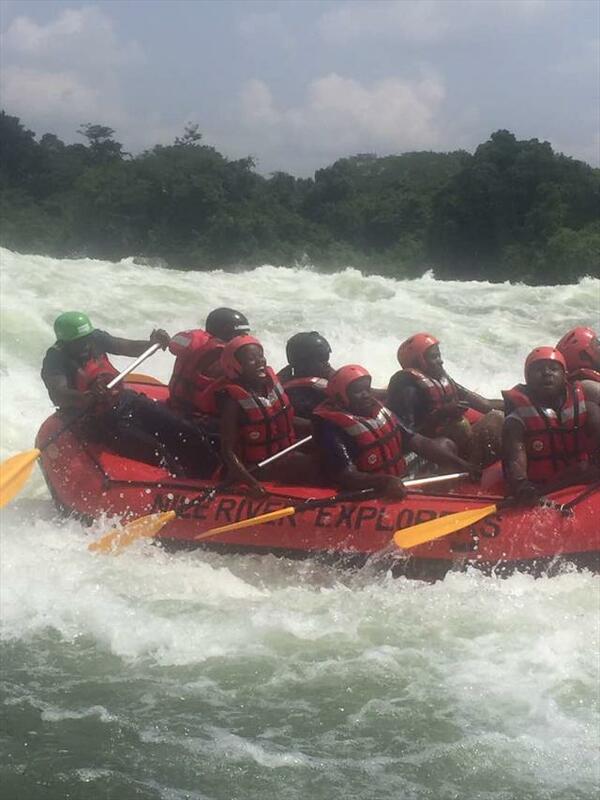 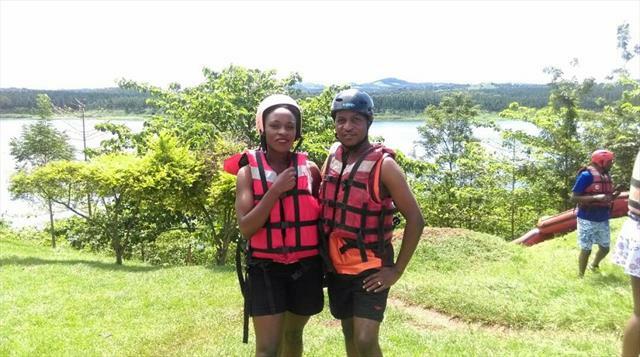 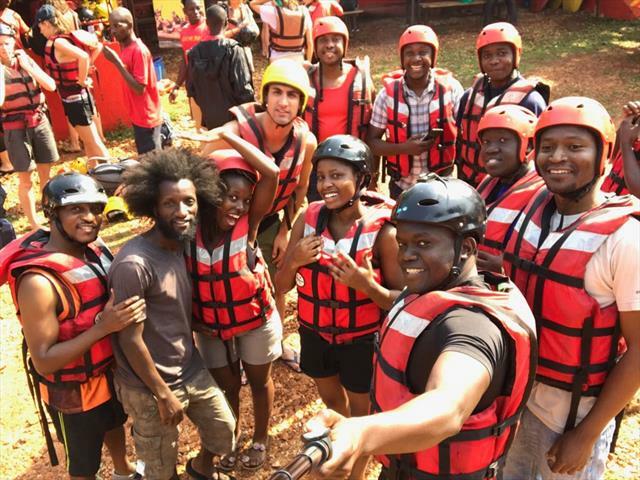 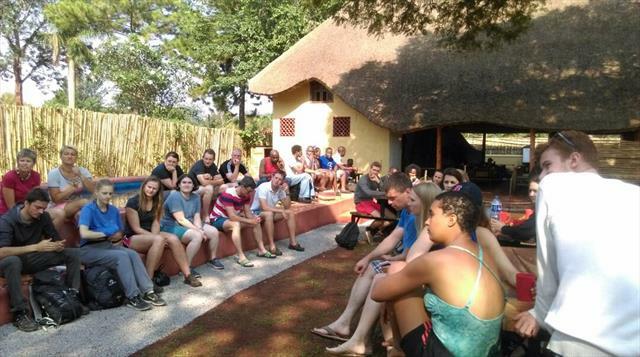 White Water Rafting on River Nile is carried out in the eastern part of Uganda in Jinja District. 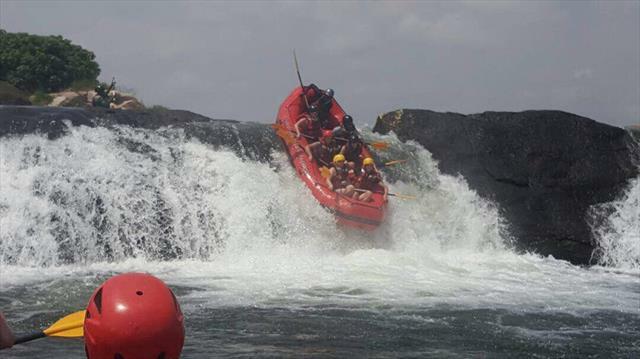 The strectch of rapids along the upper Nile is considered one of the most spectacular places in Africa to go rafting. 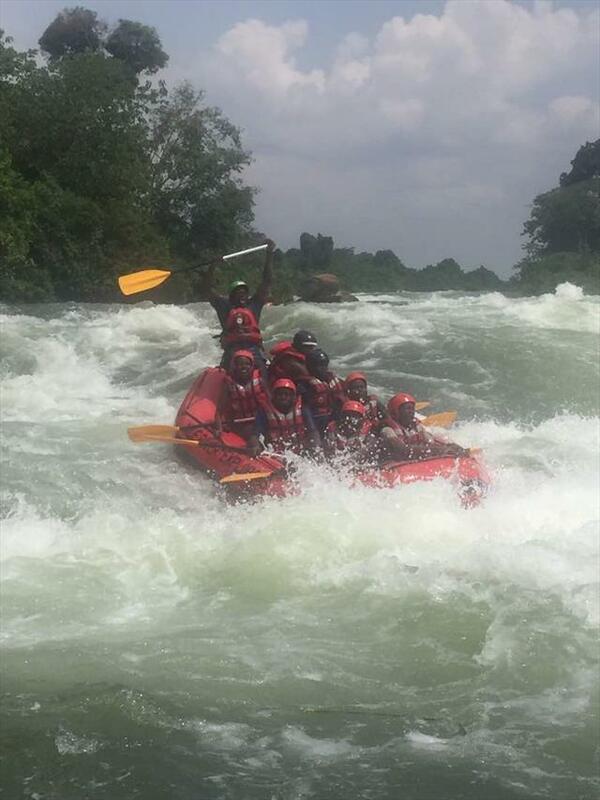 Despite the intensity of some of the rapids, most people who venture here are normally first time rafters seeking an adrenaline rush as part of theri tour in Uganda. 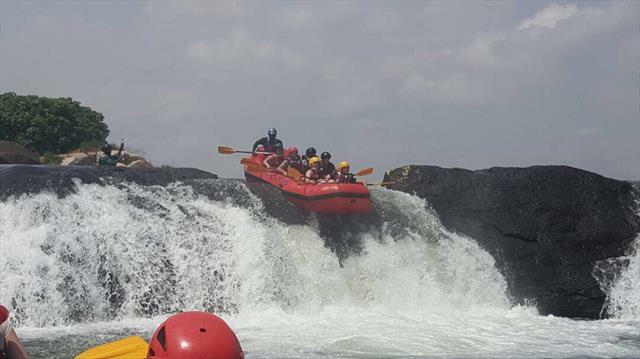 Safety standards are impeccable with all rafting trips accompanied by rescue teams of kayaks and a safety boar you can retreat to if you find things abit too adventurous for your taste. 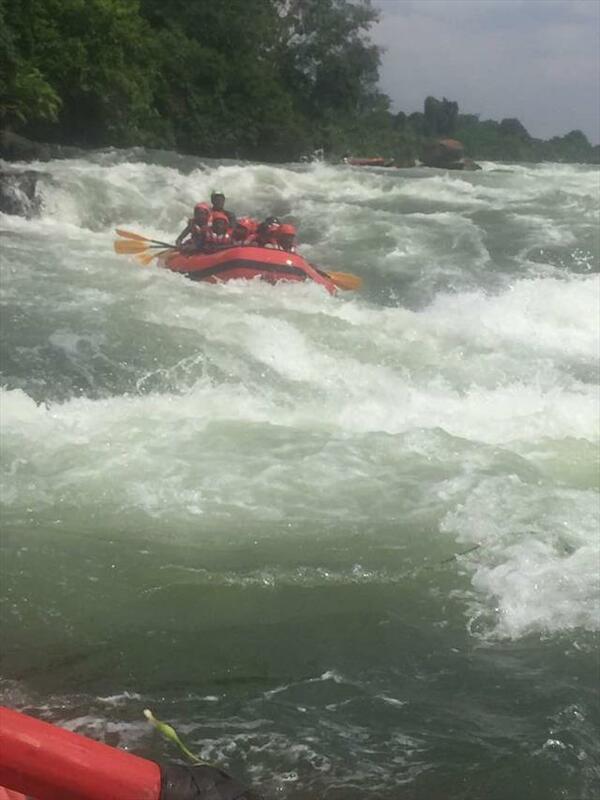 On this white water adventure, one can also choose to go solo Kayaking or for those seeking a quieter and more effortless experience, they can choose a tandem or a sit-on-top kayak trip.